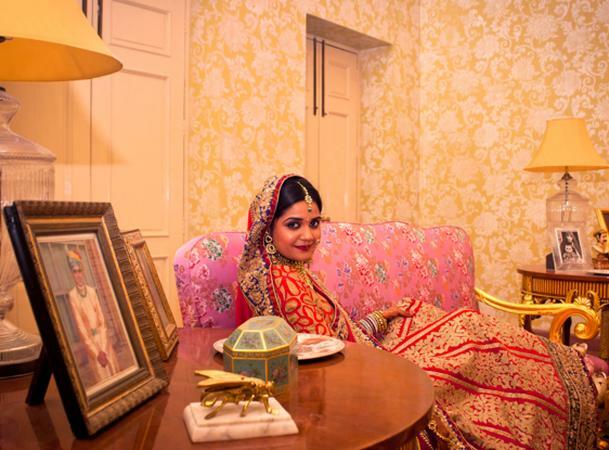 After working in diverse fields and industry, Kumar Sawan found wedding photography to be his ultimate career choice. Being a freelance photographer based in Bangalore, Kumar loves capturing memorable moments through his camera's lens. Based on your requirements, he will shoot and record every moment in the best way possible. 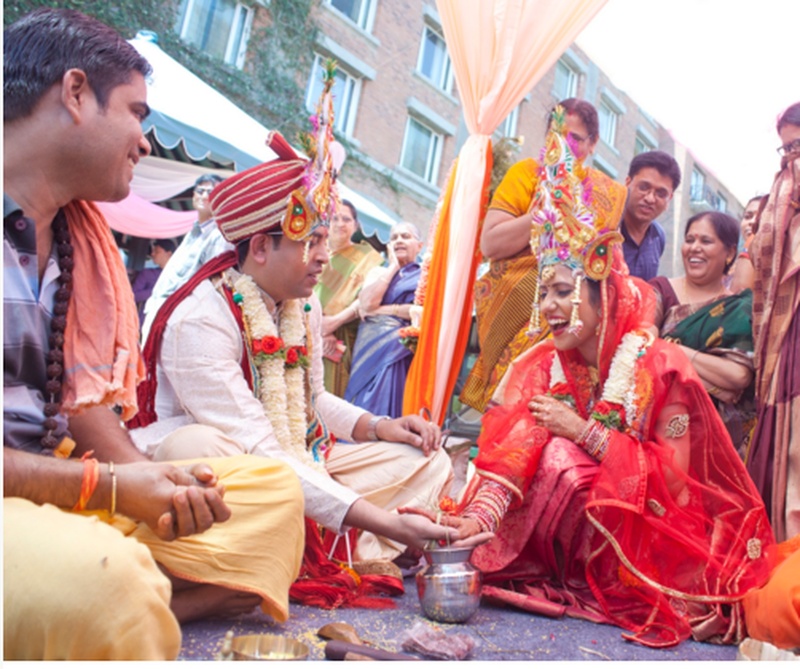 Be it traditional or candid photography, he's one of the best wedding photographers you can hire for your big day. 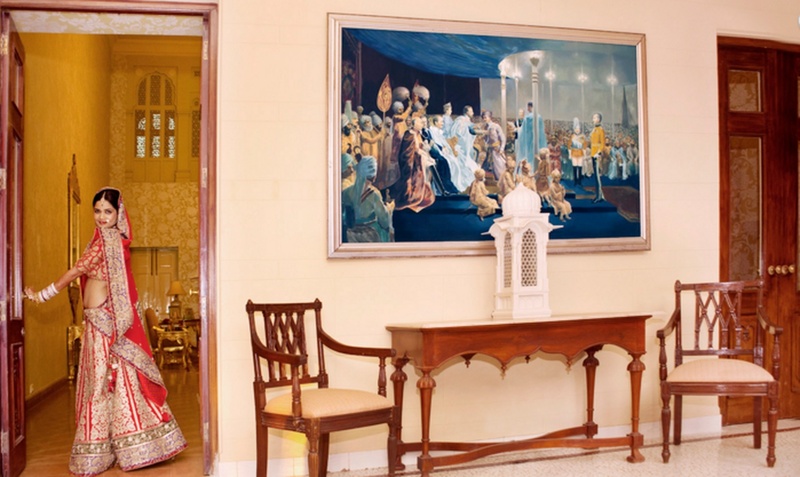 Kumar Sawan Photography is a Wedding Photographer based out of Bangalore . Kumar Sawan Photography's telephone number is 76-66-77-88-99, Kumar Sawan Photography website address is http://www.kumarsawan.in/, Facebook page is Kumar Sawan Photography and address is Bengaluru, Karnataka 560001, India. 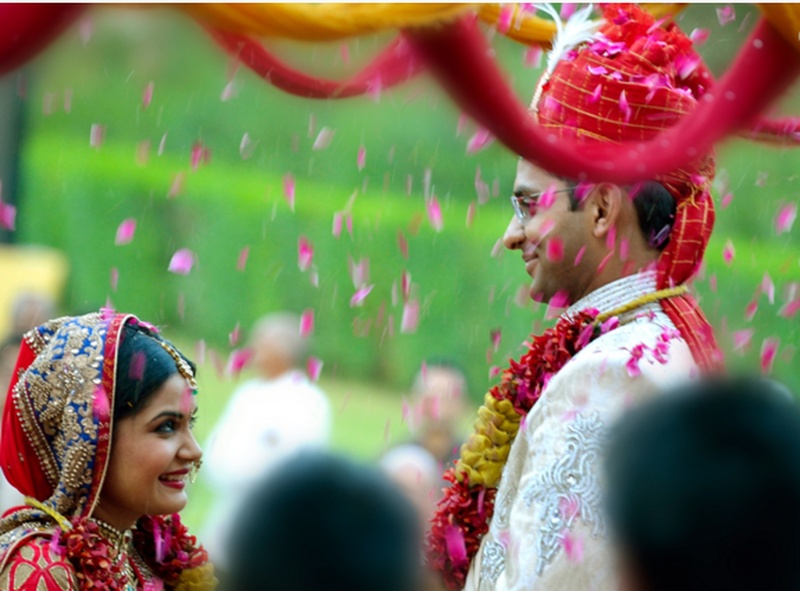 In terms of pricing Kumar Sawan Photography offers various packages starting at Rs 20000/-. There are 1 albums here at Weddingz -- suggest you have a look. Call weddingz.in to book Kumar Sawan Photography at guaranteed prices and with peace of mind.